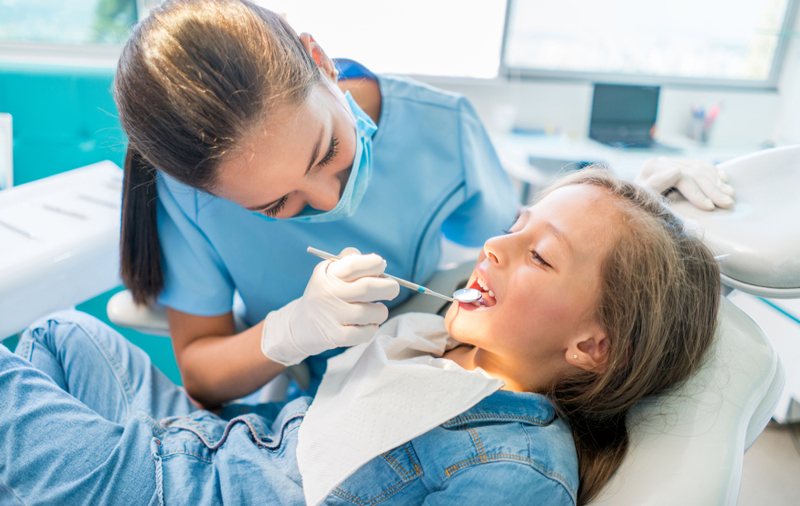 From sharps to biohazardous waste to amalgam waste, US Bio-Clean provides dental waste management solutions for dental practices throughout Arizona. In fact, we are proud to be an Arizona Dental Association-endorsed business partner. We are committed to providing high quality customer service and expert regulatory guidance. As certified hazardous materials specialists, our drivers are knowledgeable in dental waste disposal. Plus, our staff is drug-tested annually and receives continuing education in OSHA bloodborne pathogens, hazard communications and HIPAA. And when you partner with us, you don’t have to worry about long-term contracts, hidden fees or price increases. US Bio-Clean is very competitive in their pricing. They were able to save us on our monthly and yearly fees. Plus, their technicians are very friendly!